Chlorella, commonly refer to as green algae, is rich in protein and vitamins and minerals.LifeGiveâ„¢ Chlorella (1500 Vegan Tablets) is a single cell Green Algae. It is an excellent source of protein that is easily digested. Chlorella has many benefits to assist in the achievement of optimal wellbeing. It helps the body to get more out of vitamins and minerals. 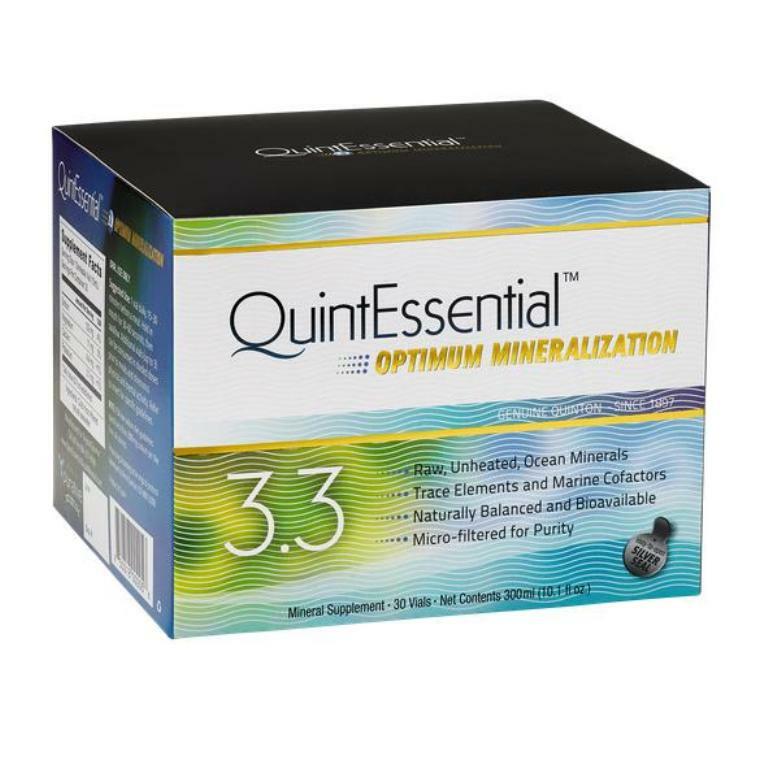 It is helpful with blood sugar regulation, for both Hyper and Hypo glycemic episodes. Chlorella detoxifies the body of heavy metals. Additionally, it may be helpful before and after Chemotherapy or any procedure involving radiation or x-rays. The percentage of protein in Chlorella is about 60% - 15 tablets (suggested daily dosage) consist of 2000mg (2.0 grams) of protein. Chlorella is cultivated in large, fresh mineral water pools under direct sunlight. The growing process is carefully inspected and sanitary conditions are meticulously maintained to ensure there is no contamination of the Chlorella with other microorganisms. Once the fresh-water pools have enough Chlorella cells in them, the algae are harvested and the tough cell walls of the Chlorella are then be broken down to increase the algae's digestibility. 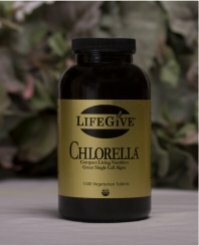 The Mill used to break down the cell walls of the Chlorella physically disintegrates the cell wall by using only natural, mechanical means and therefore there is no need for chemicals, enzymes or heating that can compromise its nutritional value, while assuring optimum assimilation and digestion. Pure Chlorella 3g (Serving of 15 Tablets) Iodine 18mcg 10% DV, Zinc 2.2mcg 15% DV, Biotin 6mcg 2% DV, Iron 5mg 30% DV, Vitamin B6 0.05%mg 2% DV, Vitamin B12 4mcg 70% DV, Vitamin A 1,665IU 33% DV, Thiamine (B1) 3mcg *, Niacin 0.7mg 4% DV, Magnesium 10mg 2% DV, Copper 3mg 1.5% DV, Pantothenic Acid 0.04mg *, Vitamin E 0.003IU *, Folic Acid 0.8mg 200% DV, Phosphorus 30mg 4% DV, Vitamin C 500mg *, Riboflavin (B2) 18mcg *, Calcium 600mcg * - TYPICAL AMINO ACID PER SERVING: Clutamic Acid 207mg *, Proline 117mg *, Tyrosine 59mg *, Phenlatanine 104mg *, Histidine 35mg *, Arginine 138mg *, Serine 76mg *, Theronine 90mg *, Methronine 28mg *, Leucine 162mg *, Alanine 100mg *, Cystine 14mg *, Orithine 2mg *, Tryptophan 31mg *, Glycine 110mg *, Aspartic Acid 173mg *, Lysine 131mg *, Valine 110mg *, Isoleucine 105mg *. *Daily Value Not Established.